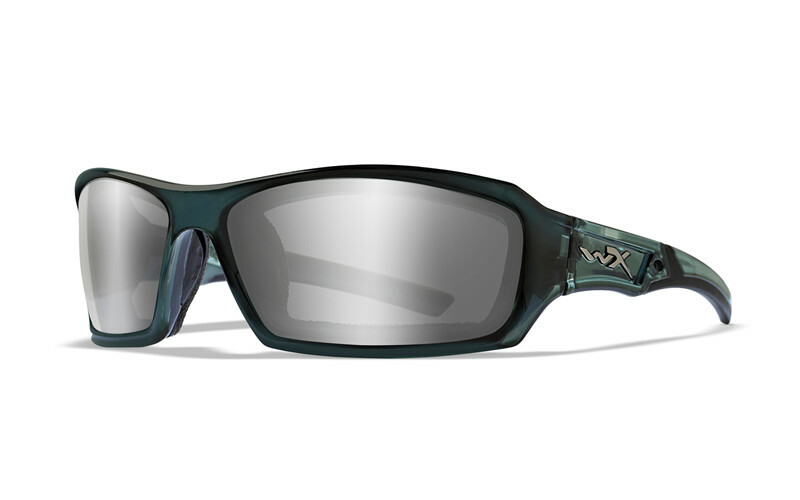 To meet the stringent worldwide safety eyewear standards, Wiley X uses the lens material called polycarbonate. The flexibility and strength of polycarbonate enables it to stop the impact from a 12 gauge shotgun or fragments from an IED (Improvised Explosive Device). Wiley X applies anti-scratch coatings on all lenses to increase the lifetime and maintain a top of the line product.